The overall look of this piece will blow you away. 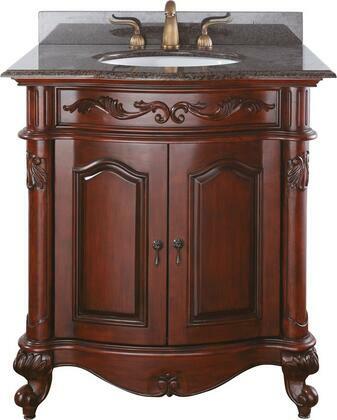 The detailed carvings look amazing and the antique cherry color really brightens up my bathroom. 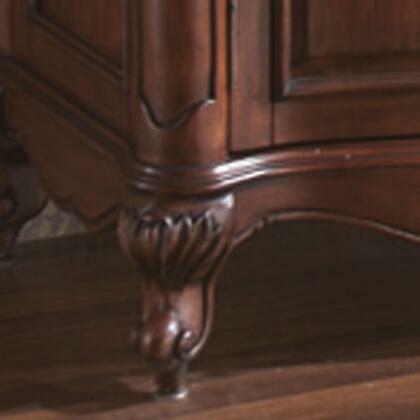 The cherry wood finish on this piece is so smooth and rich looking. I love that this vanity has detailed work that makes it stand out in my bathroom. Amazing product! The intricate detailed work on this piece really blew me away. 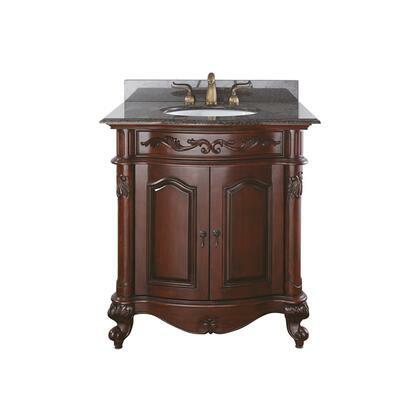 This vanity looks very sophisticated in my bathroom and I love it! I love the carvings on this piece. 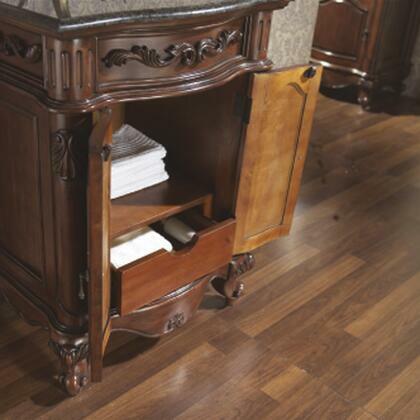 This antique cherry vanity is beautiful and has a glow to it.